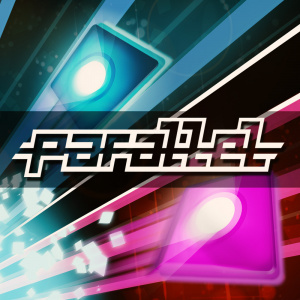 Sorry, no review of Parallel yet. 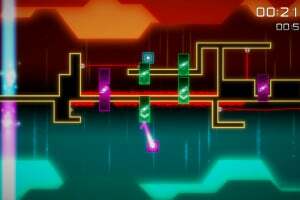 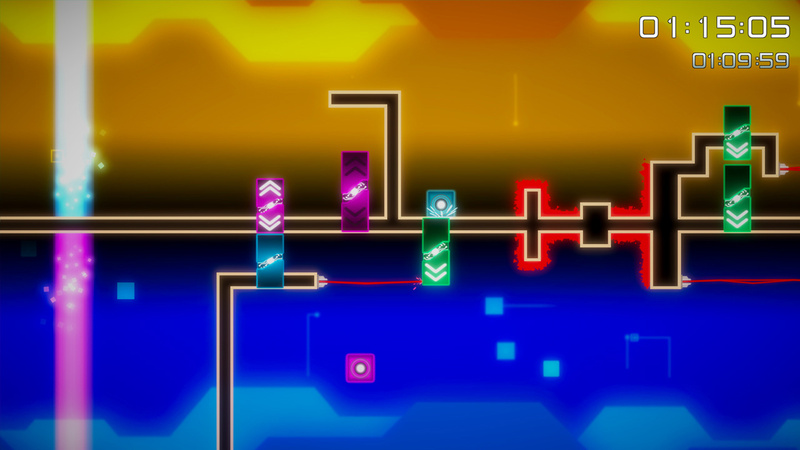 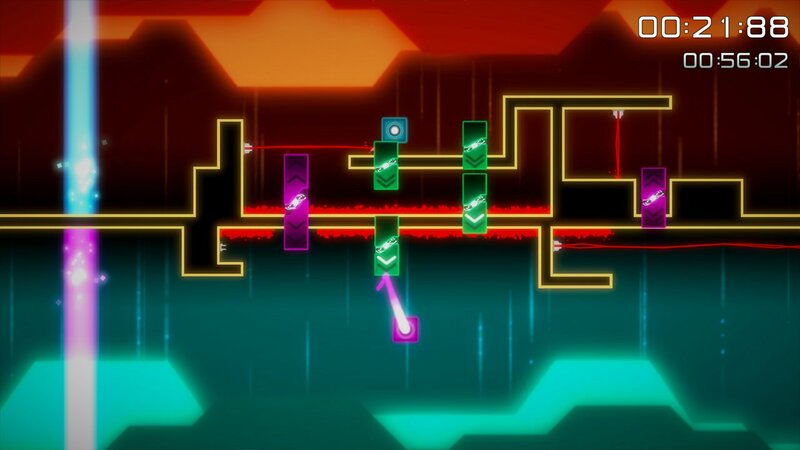 Parallel is a stylish neon puzzle platformer where you control two characters at the same time. 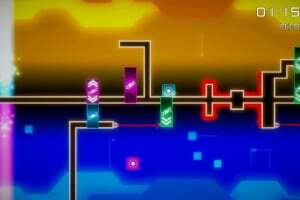 You will need dexterity, planning, and timing, to guide the two luminous squares efficiently. 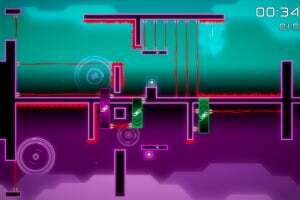 Split your brain in half to make it to the end of the level! 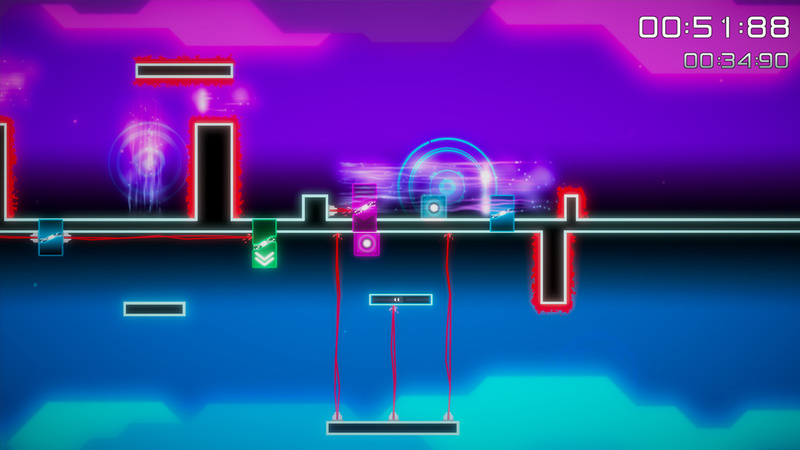 Enter Parallel's abstract, colorful cybernetic world. 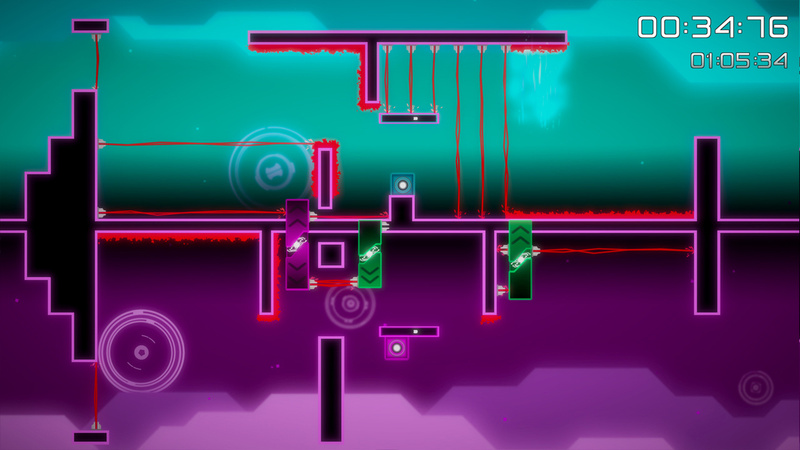 Cunning traps, coordinated jumps and moving platforms will put your skills to test. 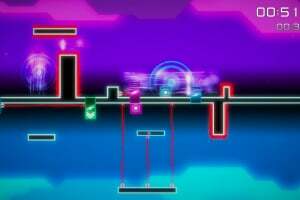 Levels will never feel the same, the challenge will be open for hours! 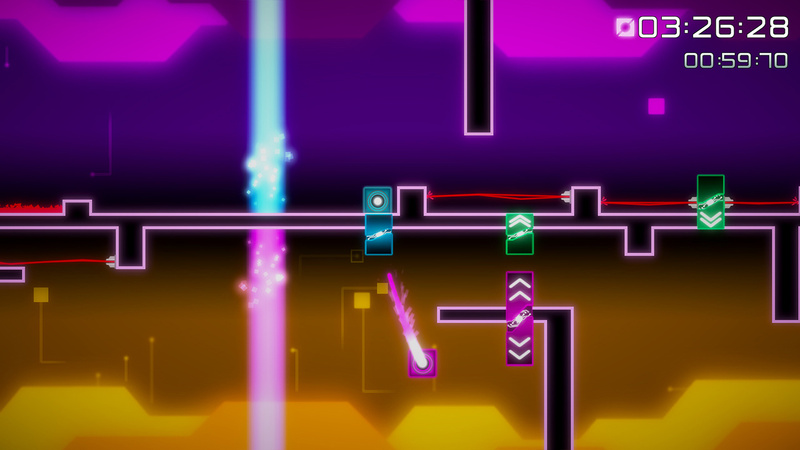 Parallel is also about friendship and synergy. 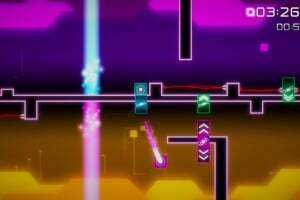 Have a friend join in, and cooperate to get through the hardest levels.